One week to Foothills Park! Wake-up call for theater lovers!!! Get your calendars and add this to your schedule! Next Sunday, November 23rd, we are holding a reading of the first production of the season. 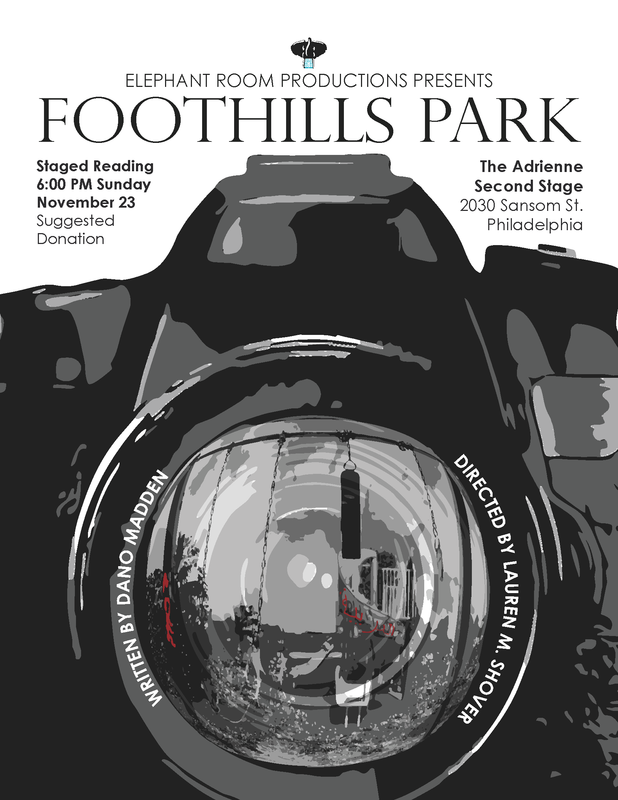 We are referring to FOOTHILLS PARK, a play by our featured playwright Dano Madden. The event is going to take place at 6:00PM in the Adrienne Theater, Second Stage (2030 Sansom St. Philadelphia). Learn more about or debute production!